McGill University professor Rob Whitley produced Newfoundland Notions: In Search of the Good Life after visiting St. John's this past August. What's in the water in Newfoundland? That's the question Montreal professor Rob Whitley and his team asked Newfoundlanders over the summer, after his researchers uncovered a 1999 paper published in the scientific journal Chronic Diseases of Canada that reported that people in Newfoundland and Labrador were among the happiest in the country. 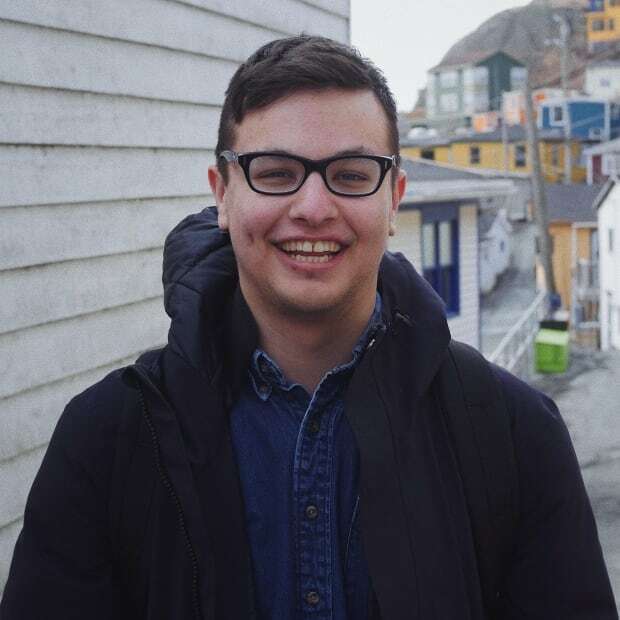 Whitley, a professor of psychiatry at McGill University, travelled to St. John's in August with the Recovery Advocacy Documentary Action Research group to talk with people around town and see what makes them happy. 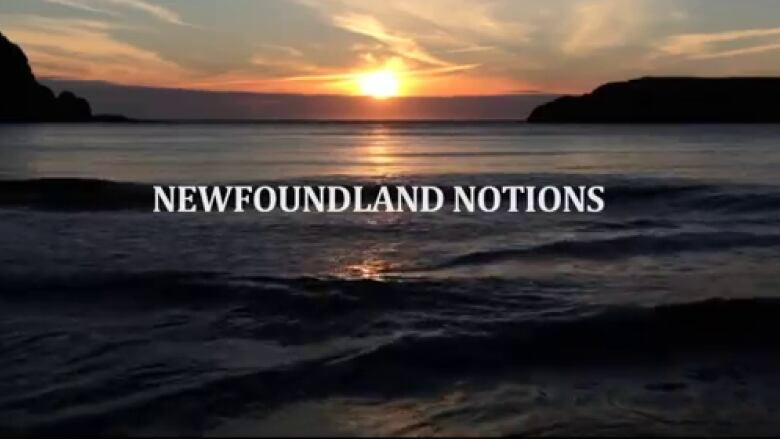 The end result was a video titled Newfoundland Notions: In Search of the Good Life. "We wanted to go to Newfoundland to try and understand what it is about being in Newfoundland and living in Newfoundland that leads to these rates of good mental health," said Whitley. "Mental health in this case means that kind of broad sense of well being, feeling good about your life, feeling happy. We shouldn't conflate that with mental illness." The video features interviews with local residents and was filmed predominantly on Duckworth Street in St. John's, near the National War Memorial and the Fixed coffee shop. Although Whitley and his team only visited St. John's, he said that he believes the video is reflective of Newfoundland and Labrador. "It's one of the few places where we've done something like this, where, when we do this, we talk to strangers, and we ask them can you participate — and often when we do this we get ignored or dismissed or even cursed by people who say I'm too busy, no go away," he said. "I've travelled around Newfoundland, I've been here three or four times — the perspective that we heard around St. John's. I definitely kind of think there's a kind of common Newfoundland spirit or Newfoundland mentality that we tapped into."